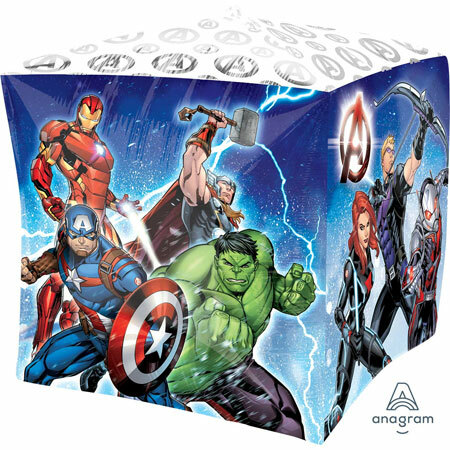 Marvel Avengers Assemble Birthday Banner. Happy Birthday Banner is 21.5in x 48in. Hanging decoration.